WordPress really is the Holy Grail of the internet. 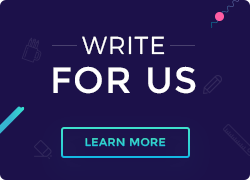 Over 32% of websites are powered by the script. The downside or really, the upside to WordPress is that it allows customization to the T. Web professionals can use thousands of plugins to customize their WordPress experience to fit exactly what they need and want from the script. For e-commerce website owners, one of the most popular plugins to do this on WordPress is WooCommerce. 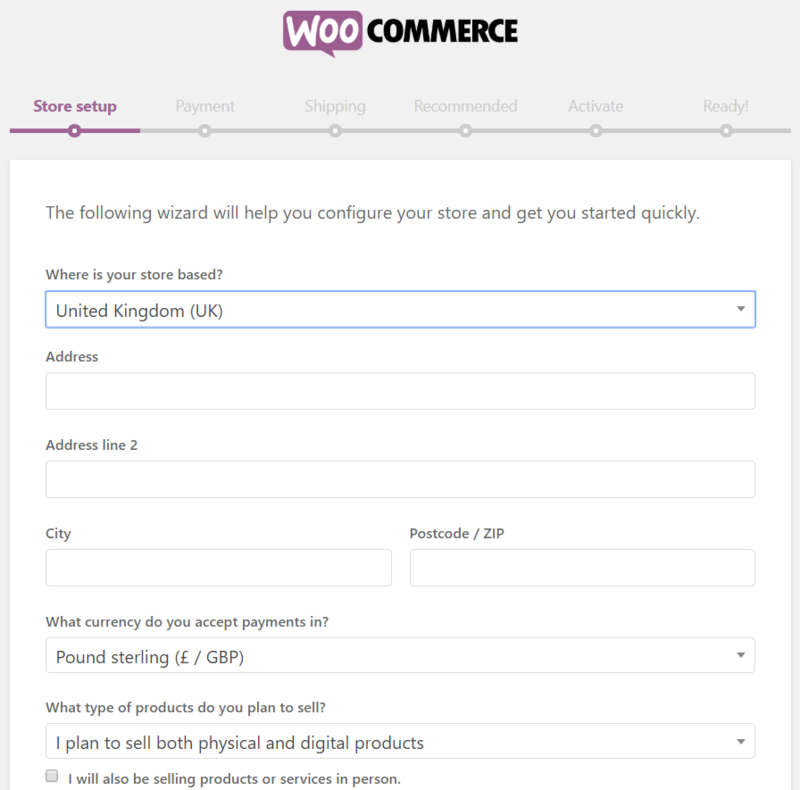 Read on to learn more about WooCommerce and also how to use the WooCommerce plugin in WordPress. 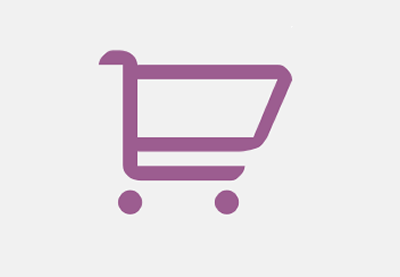 WooCommerce, like many other ecommerce plugins, transforms a WordPress website into an ecommerce store. 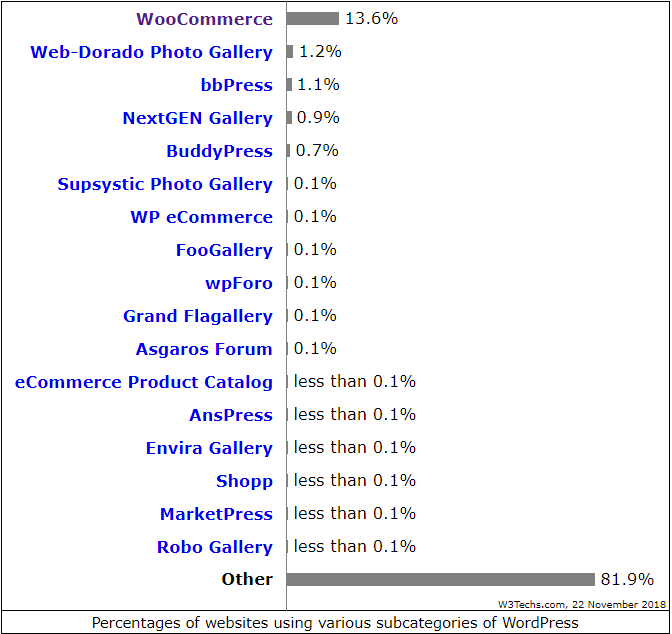 WooCommerce is used by 13.6% of all websites that use WordPress and 28% of all e-commerce websites on the internet. This not only makes it the most popular e-commerce plugin for WordPress today but also the most popular plugin overall. This November, WooCommerce announced a partnership with Codisto, an app that allows you to sell via online marketplaces such as Amazon and eBay quickly and easily. The partnership will enable all WooCommerce users to connect their websites with Amazon and eBay’s network of over 40 online marketplaces, expanding customer reach manifold. Launched in 2011 by Automattic (which is also the creator of WordPress), WooCommerce also happens to be free, open-source, available in 54 languages and requires no technical knowledge from a user to get started. Run the ‘Setup Wizard’. You will see a form that is meant to help set up the building blocks of your online store. One of the more important sections to fill is your selling currency and the tangibility of your product i.e digital, physical or both. For more on adding products, refer to this guide. 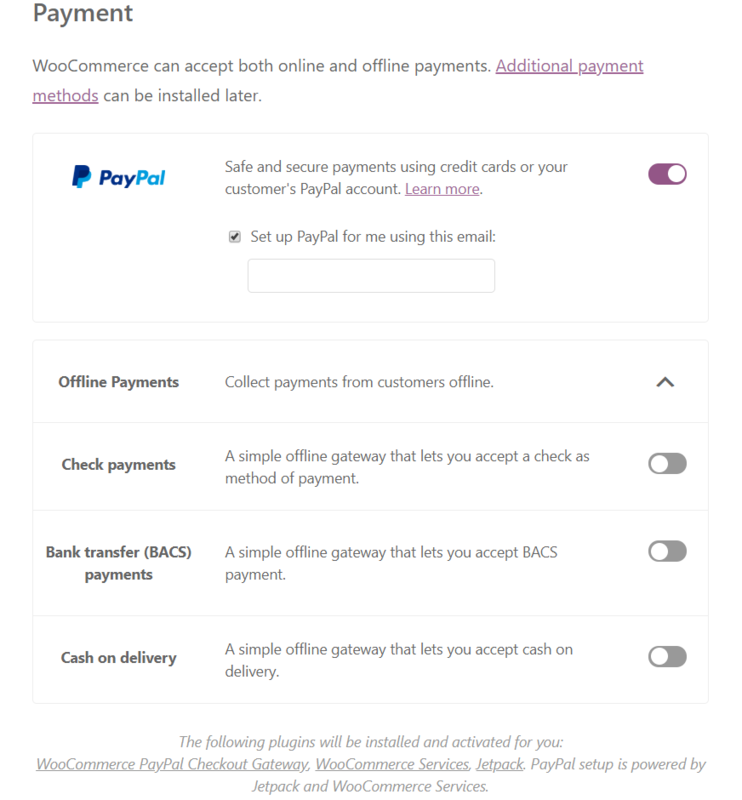 As the form says, you can install different payment gateways. Some of the 80 options available include PayU, Alipay and Amazon Pay. The next step is to activate ‘Storefront’. 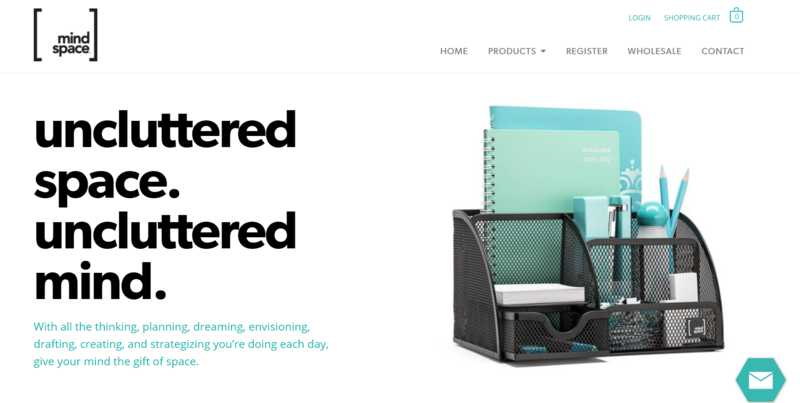 Storefront is the recommended theme for WooCommerce. ‘Storefront’ is free and you can customize it with several premium extensions. If you are not keen on the ‘Storefront’ theme, WooCommerce has a list of other workable themes that you can use. As of now, around 3 of these themes are free. The main idea is to ensure that there are no conflicts with your website theme with future WooCommerce plugin updates. 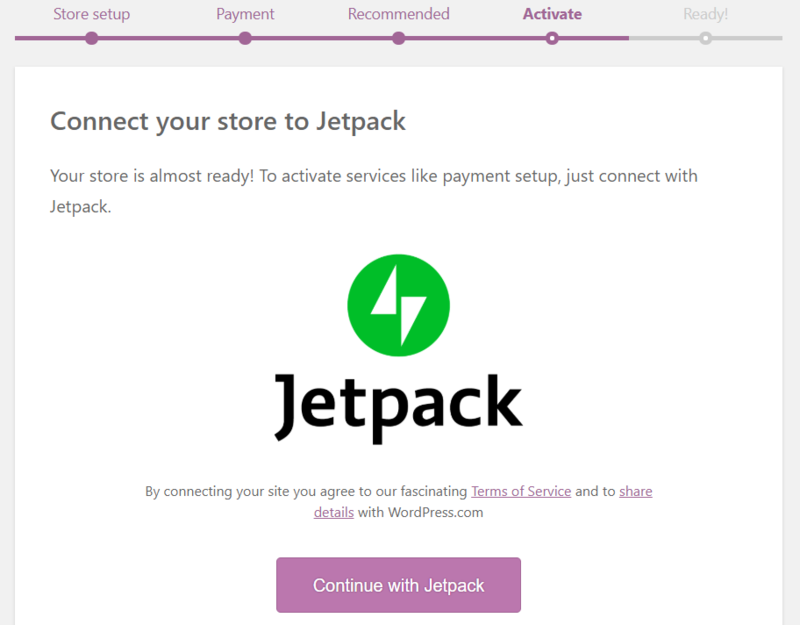 WooCommerce also recommends that you connect your store with Jetpack to get more out of the store. The free Jetpack plugin will share store analytics, ensure store protection, downtime alerts and more. There are two ways to do this- individually or through a CSV file import. 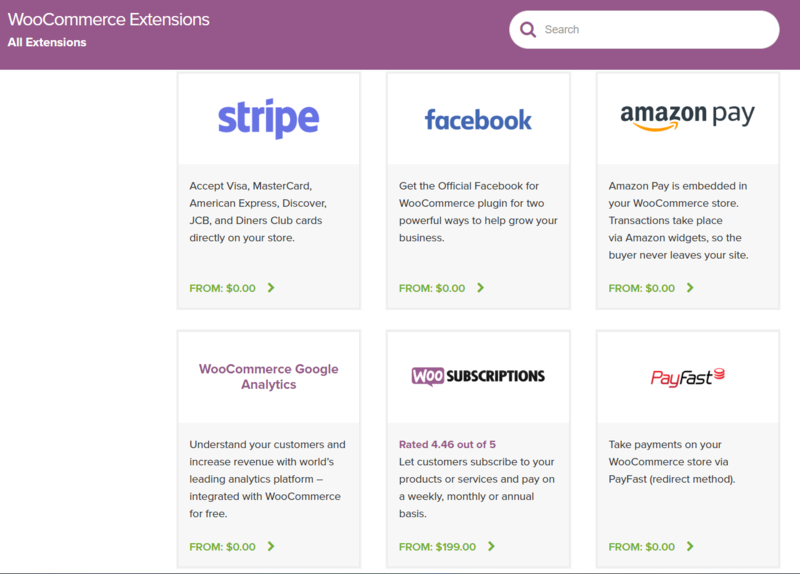 Now that the initial set up of your store is done, you can extend its functionality by adding several extensions for marketing, payments, shipping, store management, products and more. I found some really beautiful and functional storefronts built with WooCommerce to inspire you. 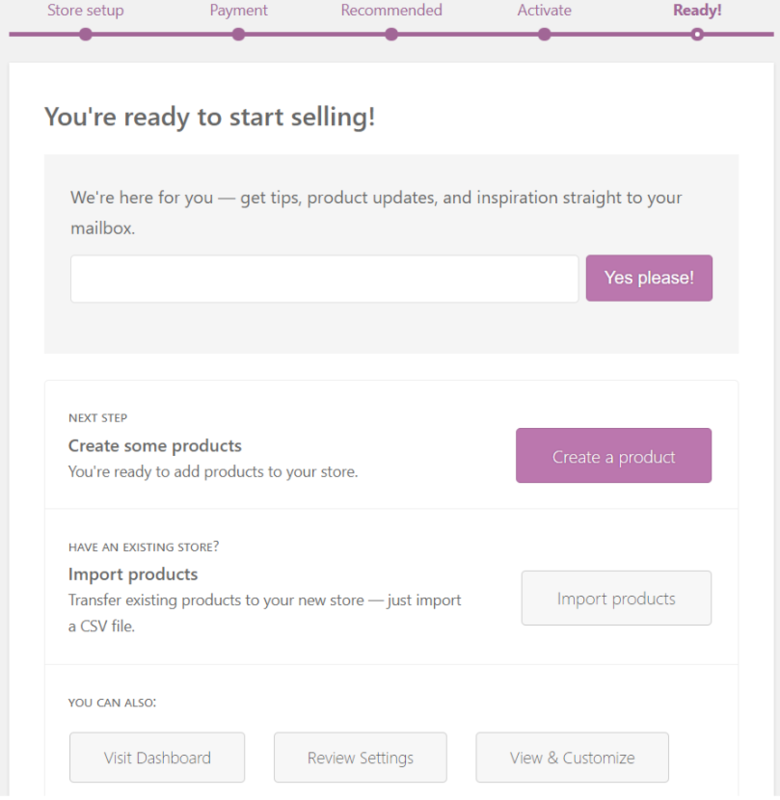 For an even more in-depth look at setting up your store, check out the WooCommerce help documentation. Looking for a great WordPress Hosting product? Check out ResellerClub’s WordPress on the Cloud! I hope you found this blog on ‘How to use the WooCommerce plugin in WordPress’ useful and are all set to get started and create a great e-commerce store. All the best with your online business!